When asked to describe Tom Ford’s new Extrême Beauty collection, a few words popped into the mind of make-up artist Isamaya Ffrench. “Editorial. Graphic. Bold. Colourful. 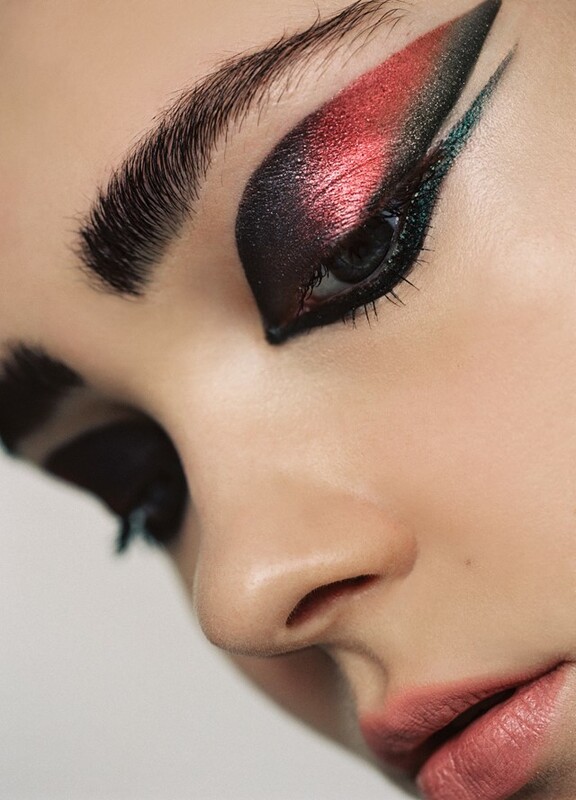 Audacious.” The collection, on which Ffrench partnered with the iconic designer, is all about introducing experimental colours and textures to the global brand’s make-up line. To celebrate the launch of the Extrême collection, photographer Thurstan Redding spent a day in the studio with Ffrench to capture three stop-motion films demonstrating how you can build an Extrême Beauty look.